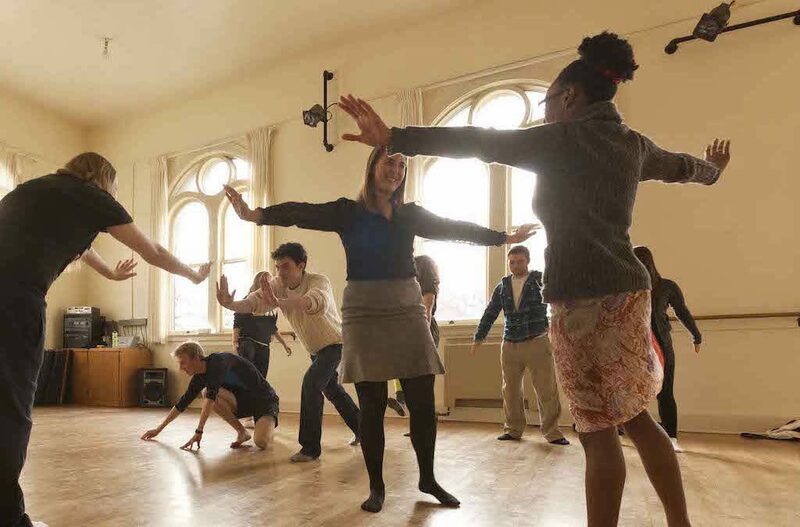 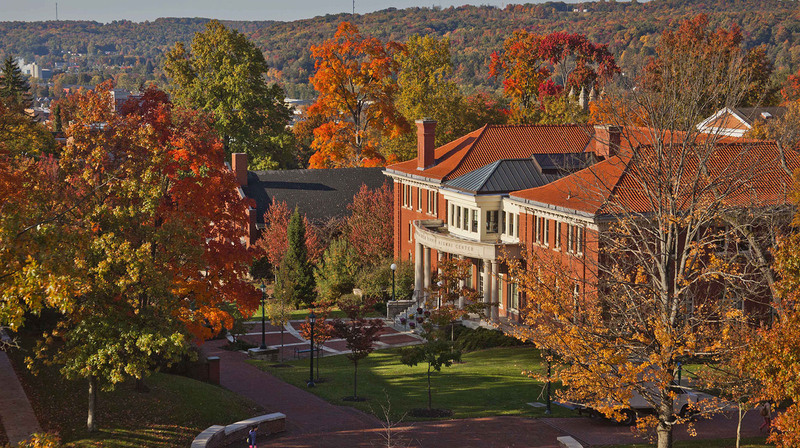 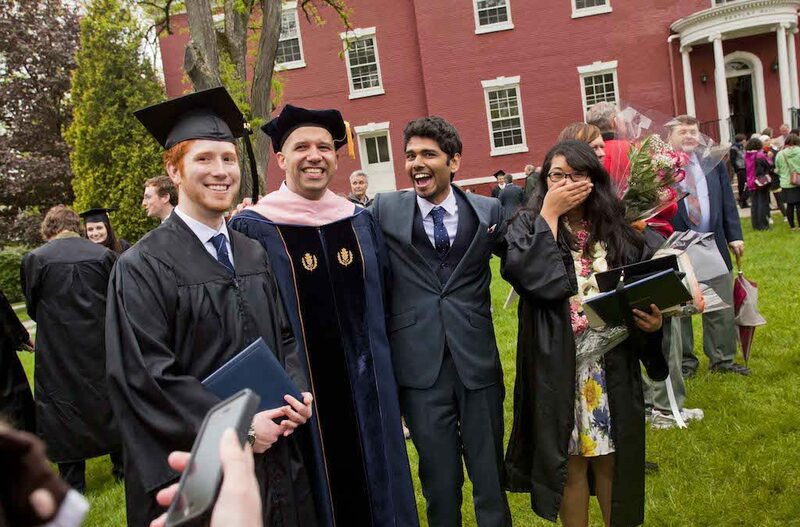 Allegheny College is proud to be a founding member of Colleges That Changes Lives (CTCL), an organization regarded as a leading advocate of higher education access and college choice. 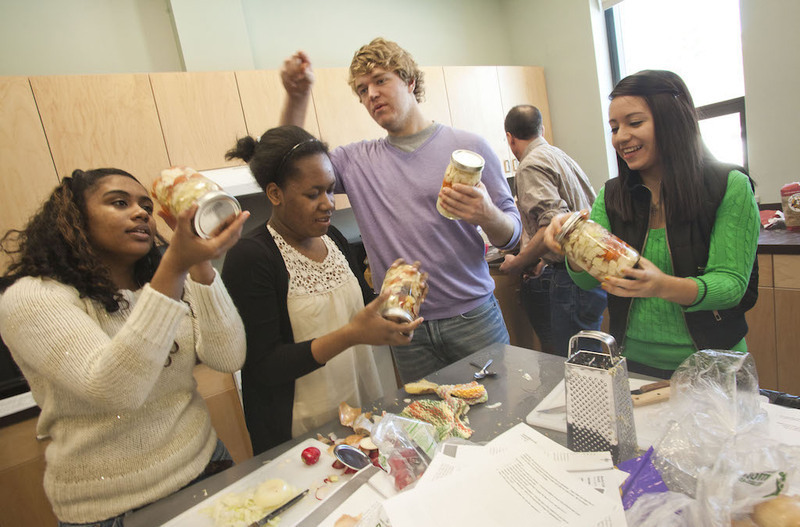 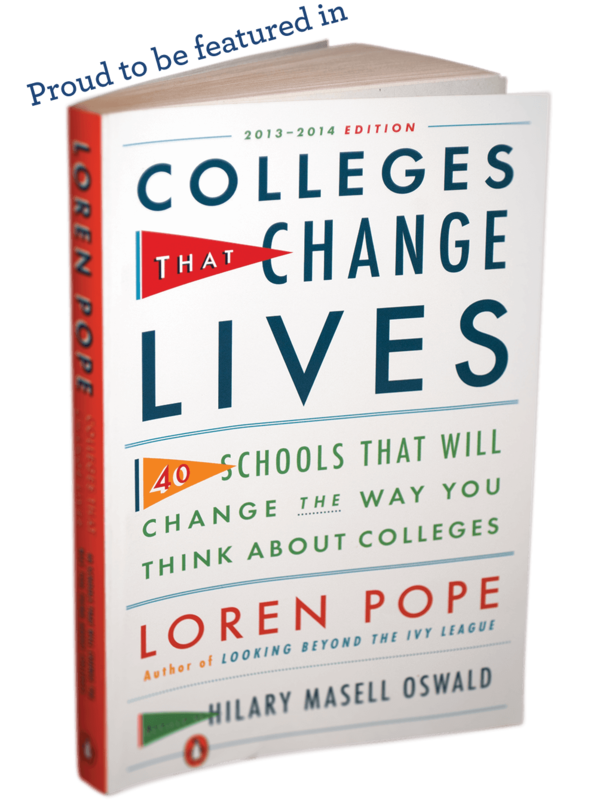 CTCL began in 1996 when a book by the same name — Colleges That Change Lives — was published by retired New York Times education editor and journalist Loren Pope. 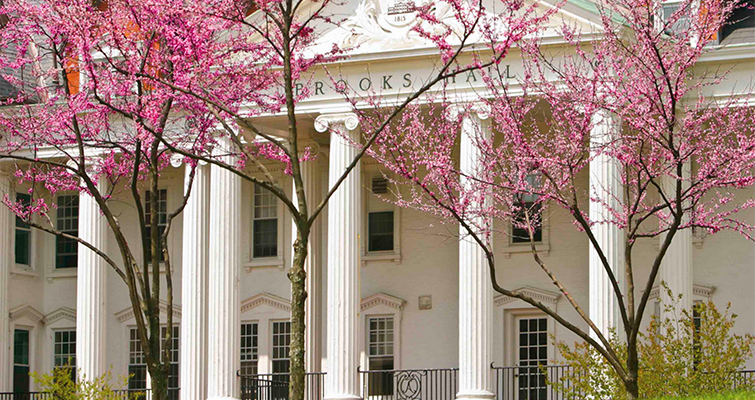 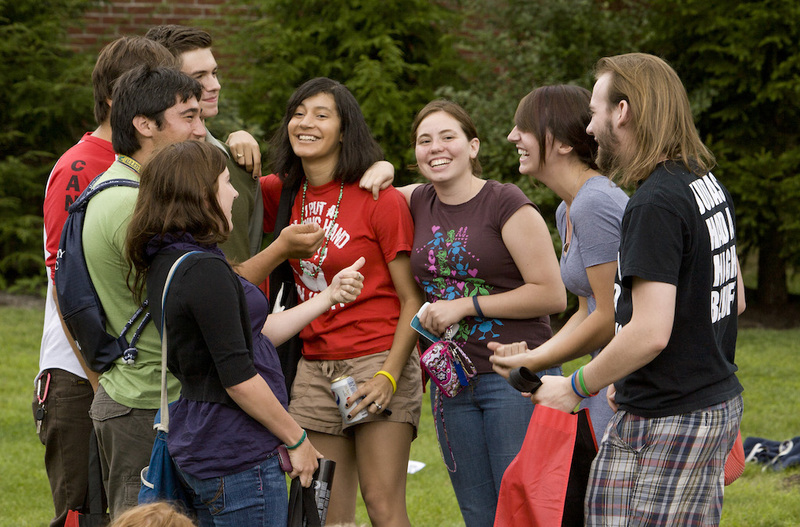 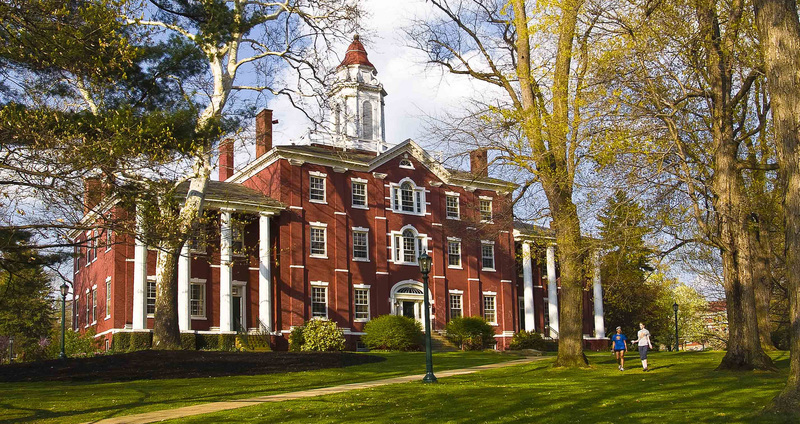 Read more about what makes Allegheny College unique. 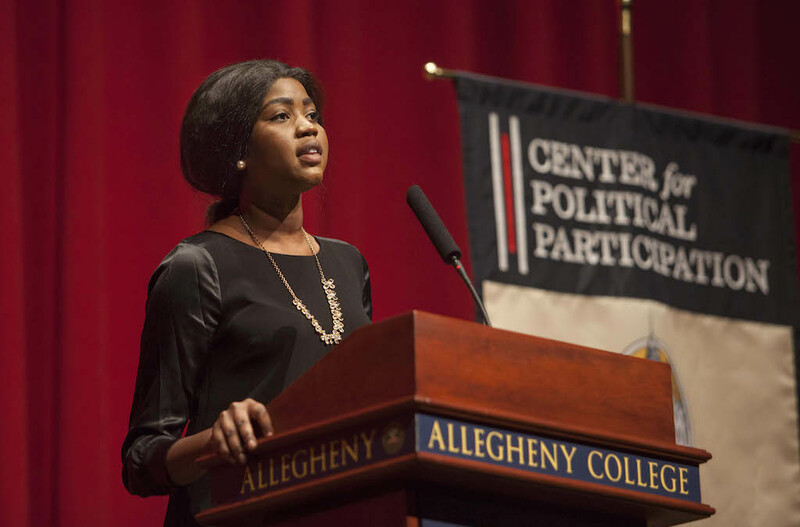 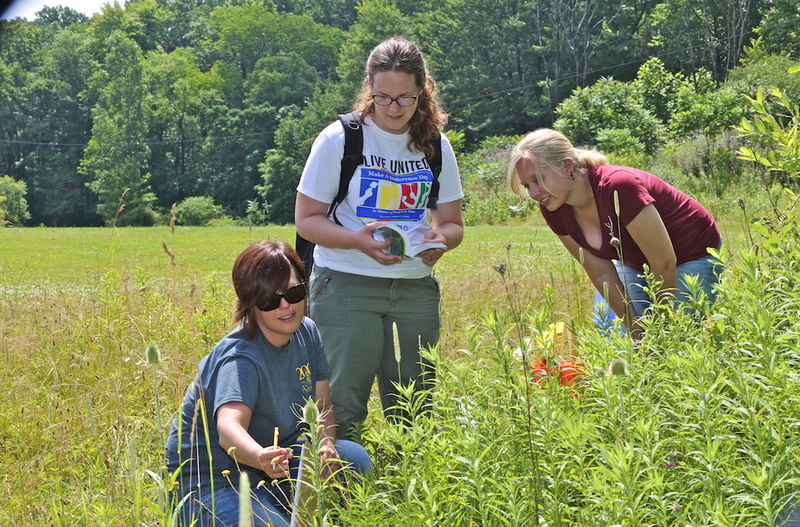 Are you up for the challenge of Allegheny College?